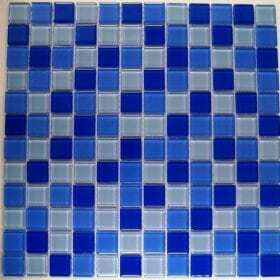 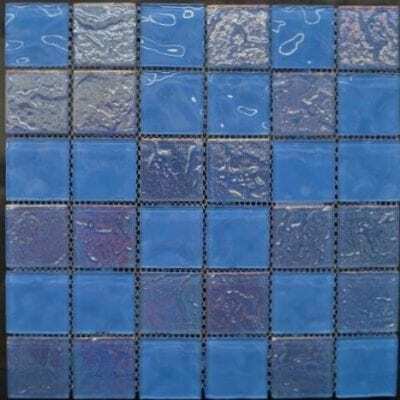 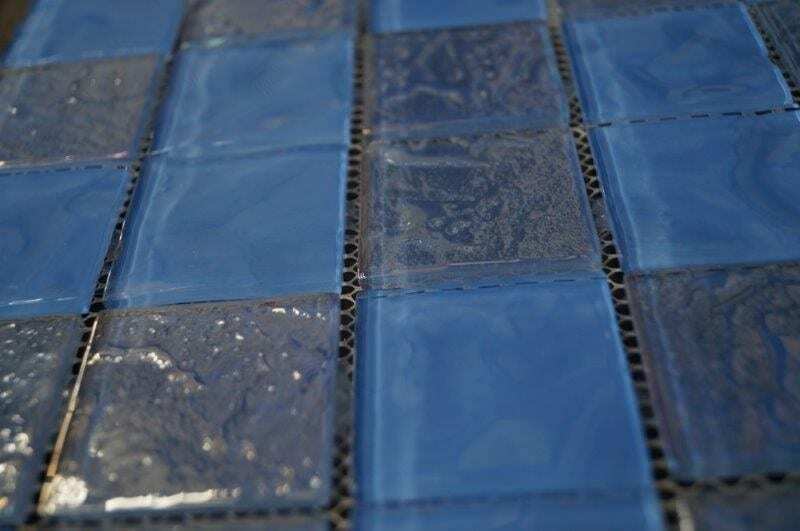 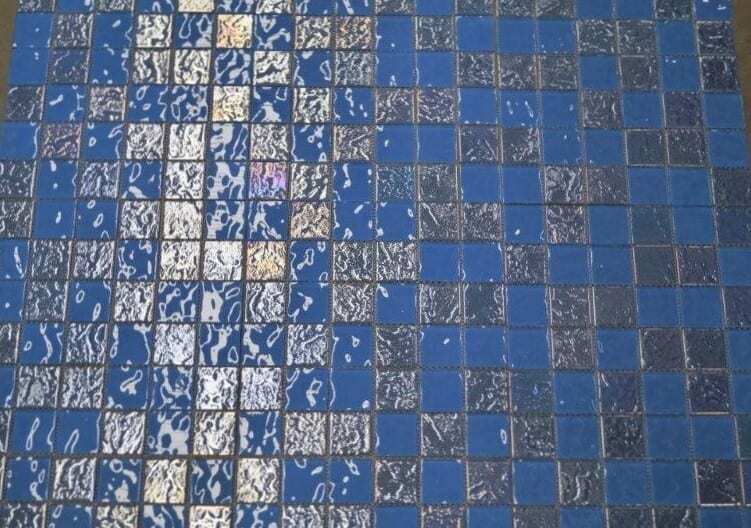 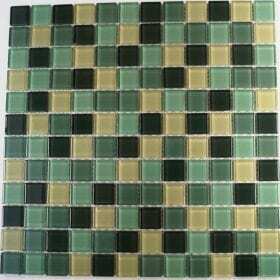 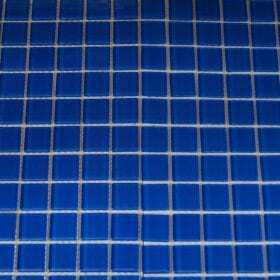 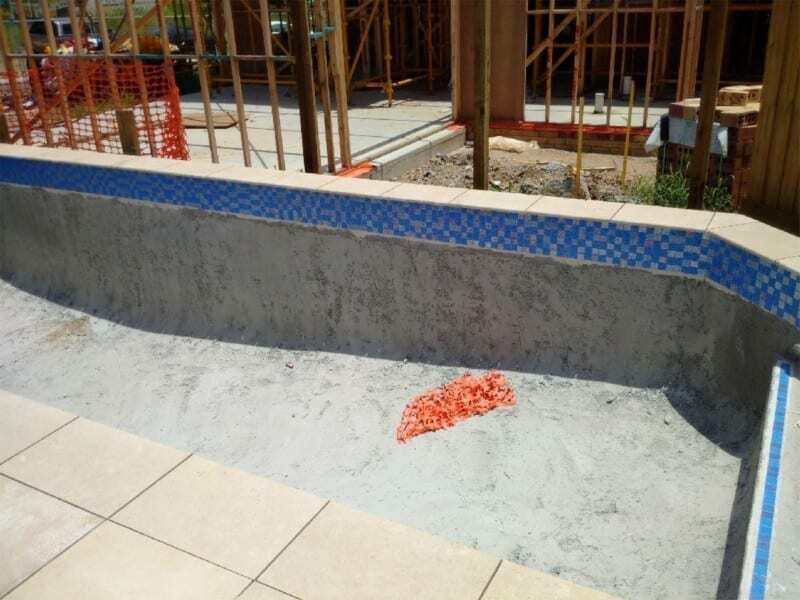 SpringLake is a crystal glass mosaic which is suitable for chlorinated swimming pools. 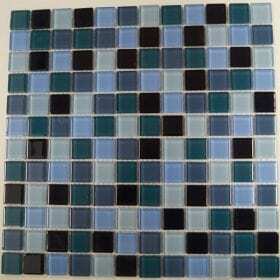 Meshed mosaic with a chip size of 48 x 48 x 6mm. 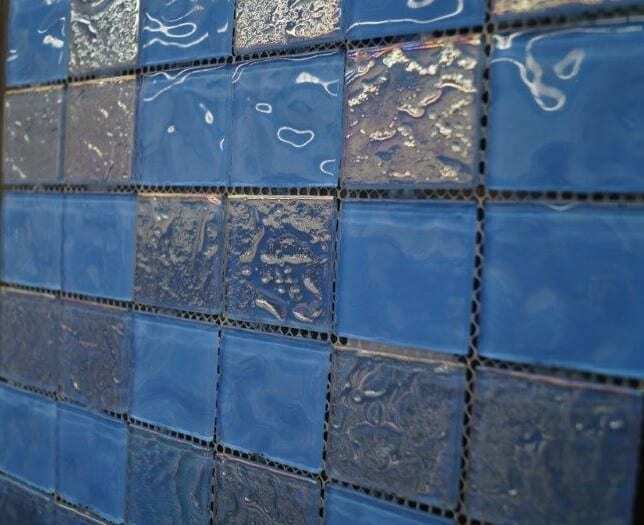 Has the look of glass and stone with a iridescence reflection which creates a change in colour as the angle of view or the angle of illumination changes.